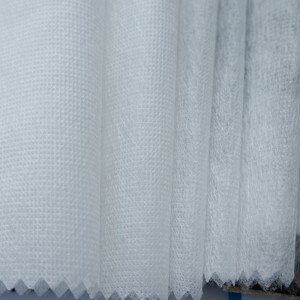 PA spunbond nonwoven, polyamide/nylon spunbond non woven fabric supplier in China! Winiw is one of the largest suppliers of Spunbond Non Woven Fabric which is widely used for home furnishing, packaging, filtration, automotive, and medical industries. It also has various uses in agriculture such as crop covering, turf protection, nursery over wintering and other types of covers. We use the latest spunbond nonwoven technologies that leaves our products low and uniform weighted with good tensile strength. 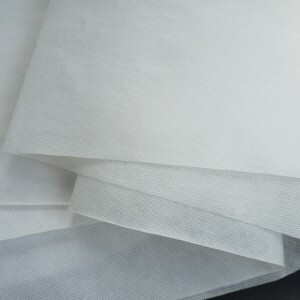 Our spunbond non woven fabrics have good air permeability. These are resistant to most of the chemicals with high melting points. 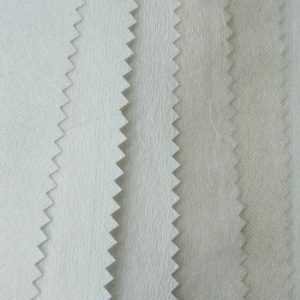 Our Nylon Spunbond Nonwoven Fabric is composed of 100% nylon with a weight of 15-200gsm and a width of 10-160cm. It is available in different colours with competitive prices. 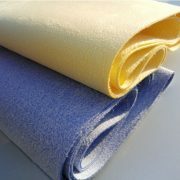 Winiw supply world class PA Spunbond Nonwoven Fabric that has a homogeneous distribution of fabrics. It features good tensile strength & tear strength of the product with excellent abrasion resistance. 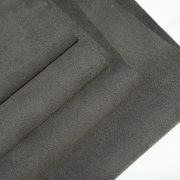 It is a polyamide spunbond material that is equipped with a natural softness. 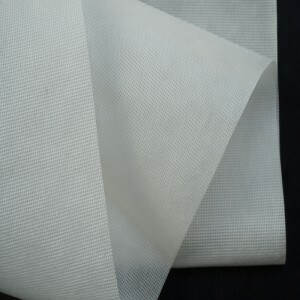 We are leading supplier of Polyamide Spunbond Nonwoven Fabric for various industries and all kinds of applications. 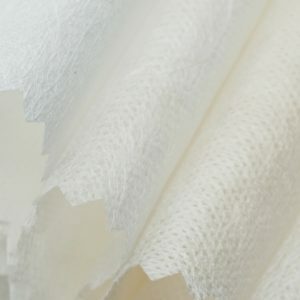 This nylon nonwoven material with the lightest weight is widely used in filtration. Temperature stability is another important feature of polyamide spunbond in both high and low temperature conditions.